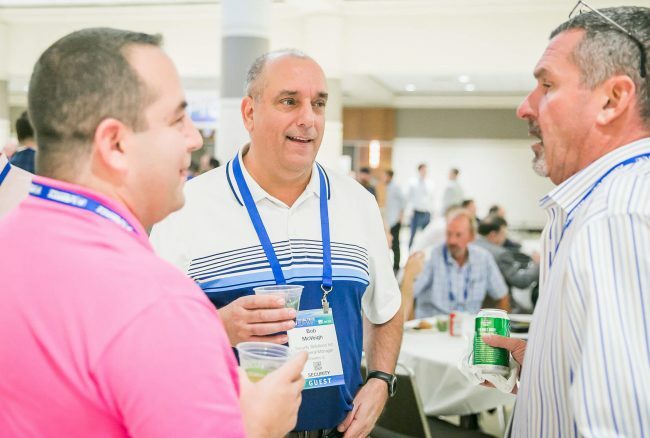 Guests from dozens of new companies will be attending the 2018 CE Pro, Commercial Integrator and Security Sales & Integration Summits as the event grows to new heights. 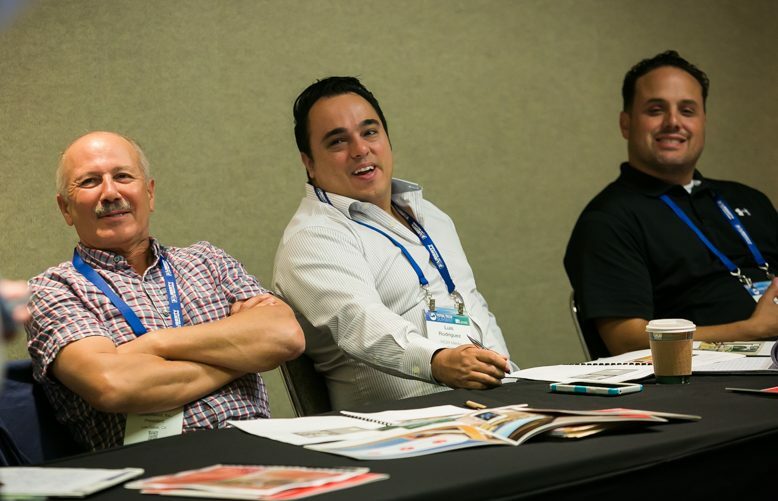 Every year at the Total Tech Summit, hundreds of the country’s top custom, commercial and security integrators return to learn the latest best practices and meet with leading vendors. They recognize the value in returning to the Summit each year. But, it’s the new attendees who help the CE Pro, CI and SSI Summits grow and evolve. That will be the case again this year. 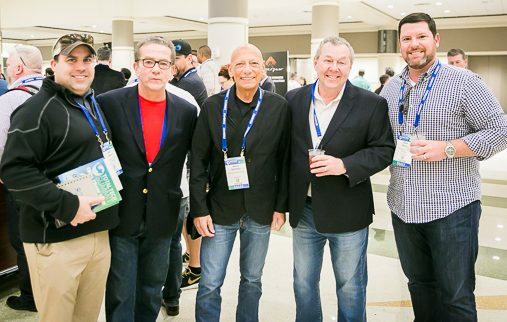 The Total Tech Summit will host about 400 integrators from across each of the three segments. Nearly 100 of those will be from companies who will be represented at the event for the first time. Dennis Sage Home Entertainment, Inc.
To apply to attend the Total Tech Summit and join these guests already attending, click here. To learn about sponsoring the Summit and meet with these top executives, click here.